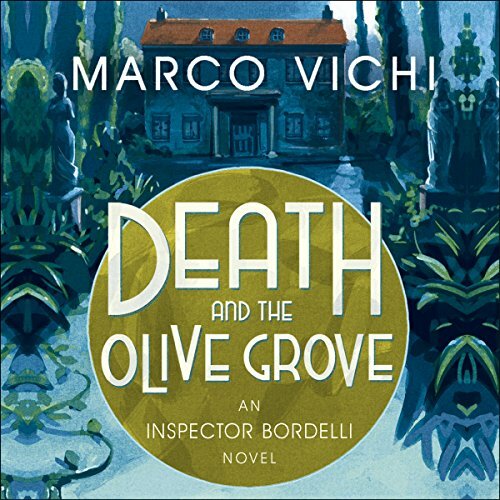 Showing results by author "Stephen Sartarelli - translation"
The second novel in the Inspector Bordelli series set in 1960s Florence - the detective must race to unmask a particularly brutal killer. April 1964, but spring hasn't quite sprung. The bad weather seems suited to nothing but bad news. And bad news is coming to the police station. 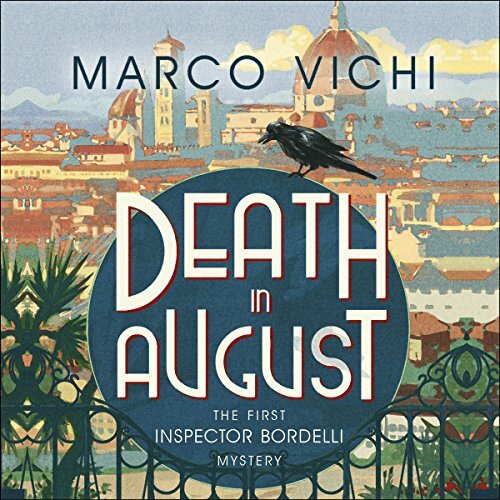 First, Bordelli's friend Casimiro, who insists he's discovered the body of a man in a field above Fiesole. Bordelli races to the scene but doesn't find any sign of a corpse.